Your backyard can be one of your favorite places to just sit and relax. All you need for a relaxing location is a tall shade tree and a comfortable place to sit. Luckily for you, there are quite a few outdoor benches that are perfect for that very job. Unfortunately after sitting outside day-in and day-out, your outdoor bench may be feeling a little worse for the wear. With prolonged exposure to the elements you may soon find peeled paint, chipped wood, or rusted iron.This is not the kind of outdoor bench you want in your ‘zen zone’ backyard! If you find your bench is in need of repairs don’t go throwing it out just yet! Keeping your outdoor bench looking nice doesn’t need to be difficult. This article will outline some of the easiest ways you can keep your outdoor bench looking nice all year long. Have you ever heard that the best defense is a good offense? If you want to keep your outdoor bench looking nice all year long, you need to start with a high quality materials for your bench. Most outdoor benches are made of wood, metal, or a combination of the two.No matter what your outdoor bench is made out of, you should look for materials that are high quality. Although these benches may cost a little more up-front, they will be cheaper to maintain and will end up lasting longer. Wood looks nice and natural, but it is important to remember that it is also biodegradable. If natural wood is left outside and exposed to the elements it will gradually weaken, fade, rot and break. You should always make sure that your bench is made of treated lumber. If it is not treated lumber, it should be made of rot resistant wood such as teak, cedar, or redwood. Check and see if the wood is cut with consistent grain. This will not only look visually more appealing, but it will make for a stronger bench. Lastly, an outdoor bench that is made of wood should use stainless steel or zinc coated screws. Using screws to assemble a wooden bench will make it easier to tighten the bench as it gets loose over time. If you choose to have a metal outdoor bench, you need to decide which type of metal bench is suited for your needs. Most metal benches are made of iron, extruded aluminum, or cast aluminum.Each type of metal will have its pros and cons. An iron outdoor bench is the heaviest and often the most ornately designed. Because it is so heavy, an iron bench can easily withstand exposure to the elements. You just want to make sure that the iron in your bench is solid iron, and not just coated. This will help avoid unwanted rust or damage to weak metal. Extruded aluminum and cast aluminum are also popular options for an outdoor bench. Cast aluminum is heavier than extruded, but it will also cost much more. Choosing a high quality heavy metal for your bench is beneficial and often worth the extra money. 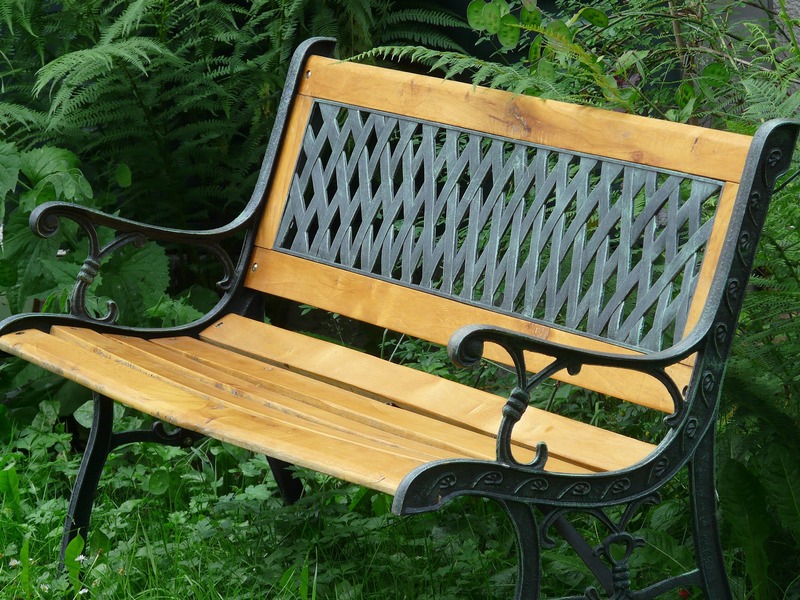 While most outdoor benches are found in wood or metal, there is a growing number of alternate materials being used. You can find benches made in wicker, plastic or even concrete. If you choose a wicker or plastic bench, keep in mind that they are both lightweight materials. This means that those benches won’t hold up to weather exposure as well as wood or metal. 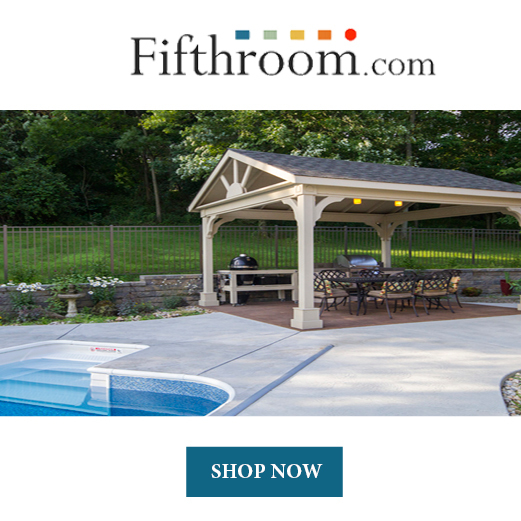 For that reason, those benches are best suited for under a covered patio or porch. Concrete benches are much heavier, and they are difficult to move. 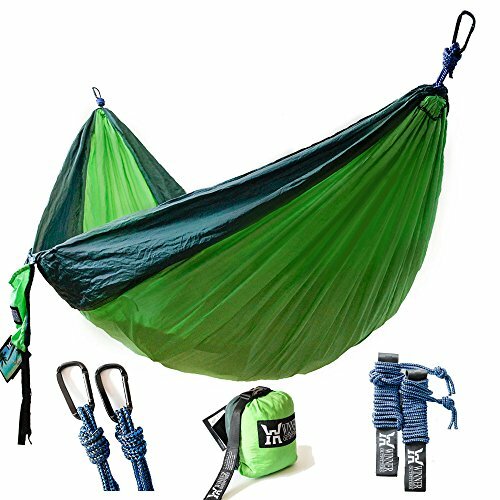 So they are well suited for permanent placement in a garden or under a tree. Another good way to keep your outdoor bench looking nice, is to properly finish it. Most wooden benches need this extra finish layer to protect them from exposure. Just like sunscreen can protect your skin from damaging UV rays, using the correct finish on your outdoor bench can protect it from UV rays. Paint will block the UV rays better than most finishes. This is great news for those looking to spruce up their old wooden benches with a splash of color. Just add a layer of exterior primer first, then follow up with a latex or oil-based paint. If you prefer a more natural look, try using an exterior varnish. You can find varnishes with added UV protection. Putting a proper finish on your bench not only protects it from the sun, but it will protect it from moisture. This is particularly helpful in areas with high humidity. Even the best quality benches will need a little maintenance throughout the year. This does not need to be extensive, drastic, or expensive. Just a little pick me up every once in a while. Re-sanding and sealing your wooden benches in the spring or summer will help keep them protected during the fall and winter. 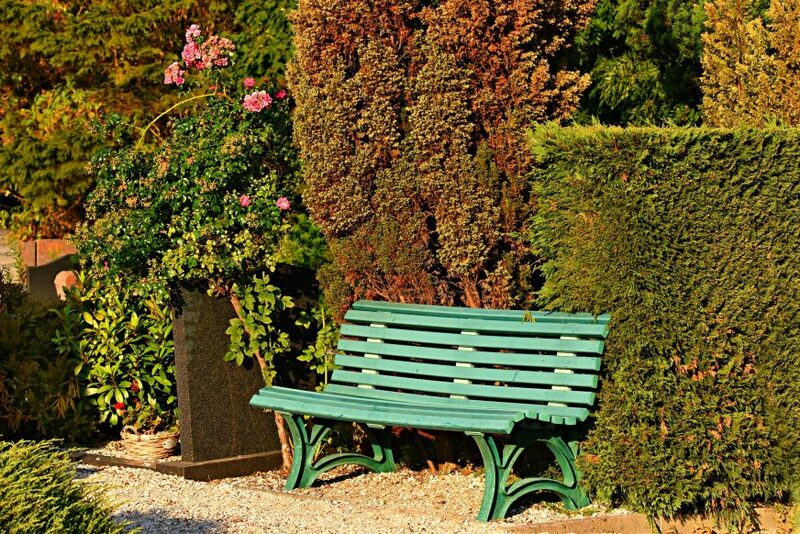 An outdoor bench should be repainted every 2 years to keep it in top condition. You should regularly clean cobwebs and dirt off of your bench throughout every season. Cleaning the bench off a little at a time will not only make the job easier, but quicker. If you notice your metal bench is beginning to rust you can polish it with a little steel wool. Small maintenance like these will keep your bench looking nice and working great. You should try and protect your outdoor bench from the elements as much as possible. There are easy ways which you can protect your bench from the elements. 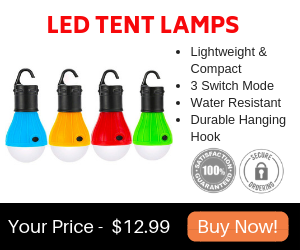 This can be as simple as storing them in a shed or garage during the winter months. Especially if you live in an area with harsh, snowy winters. If there is a bad rainstorm coming, try bringing your bench under a porch or patio. You can protect your outdoor bench from sun exposure by simply choosing a shaded location for your bench. Simple decisions to keep your outdoor bench out of the elements will go a long way in keeping your bench looking great. An outdoor bench is a great garden accessory to own. 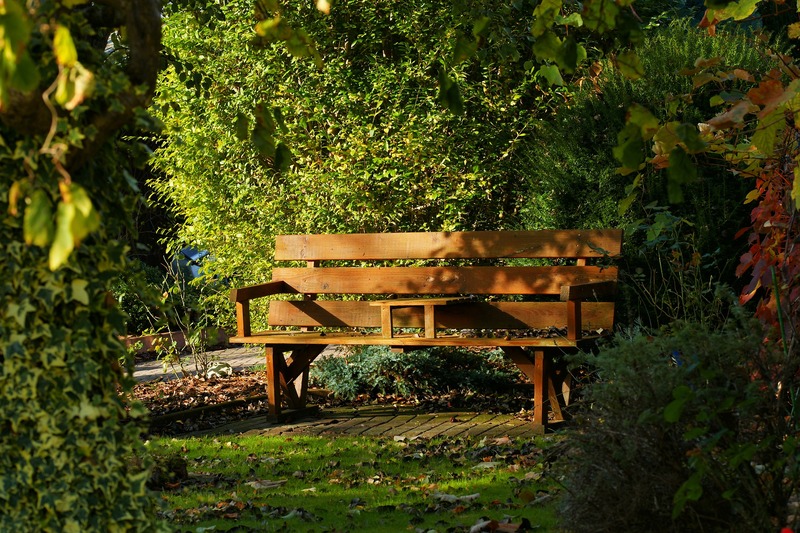 Outdoor benches look great, create a beautiful focal point in your yard, and provide a quiet place to rest. If you purchase a high quality bench and take good care of it, you will find that it is not difficult to keep it looking nice. A solid spring cleaning and little touch-ups throughout the year is all it takes to keep your outdoor bench looking nice all year.